© 2011 - 2013 Bubble Gum Interactive, Inc. All rights reserved. Free online virtual world for kids where they can make friends, play games and have safe fun! Fun kids virtual worlds - Play Space Heroes Universe and other fun free kids games online. 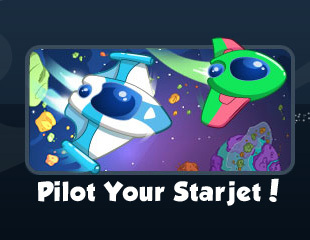 Blast off for adventure in Space Heroes Universe free virtual worlds for kids. 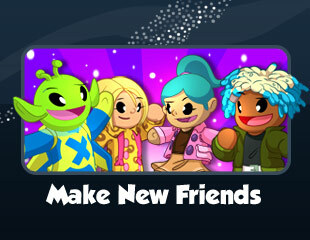 Create your own hero, and then team up with friends on an intergalactic adventure. If you are looking for fun kids virtual worlds, there's loads of adventure to be had, and you can even adopt virtual pets, decorate your homepad, and explore the galaxy! 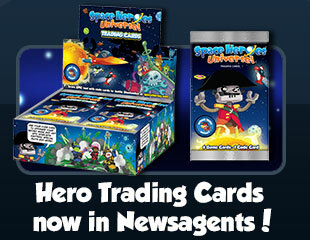 In games for kids under 12, Space Heroes Universe is amongst the best free fun online kid games. Looking for virtual world games for tweens? Space Heroes Universe is one of the most fun virtual worlds for kids. Space Heroes Universe is not just an online virtual worlds for kids - it's an entire virtual universe! An action-packed intergalactic adventure full of fun, friendship and discovery, Space Heroes Universe leads multi-award winning free games for kids on computer. In the virtual worlds for kids free players can start on the heroes homeworld and explore all virtual world games in our galaxy. Complete missions, make new friends and find out why Space Heroes Universe is amongst the best free kid virtual worlds.